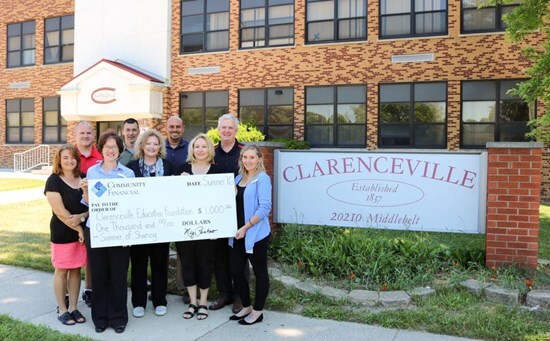 The mission of the Clarenceville Education Foundation is to enhance the resources available to students and teachers of the Clarenceville School District in order to foster and expand educational opportunities for programs impacting students. Enhance student learning and teacher effectiveness by putting resources into the classrooms for items the district cannot fund. 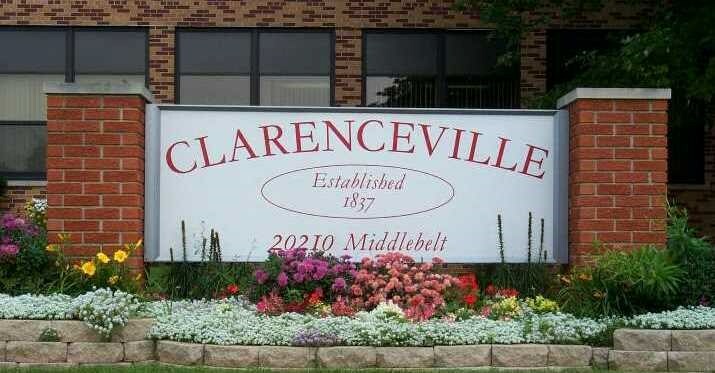 The Clarenceville School District continually seeks endowment funds to strengthen the financial stability of the foundation as a whole, and create more unrestricted revenue streams. An endowment demonstrates the long – term mission of the foundation. 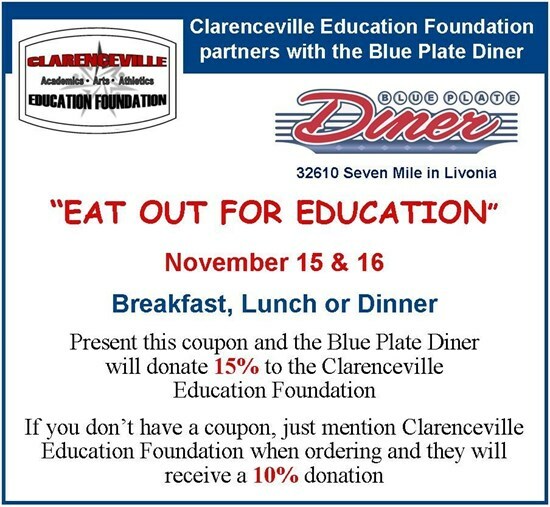 The Board of Directors of the Clarenceville Education Foundation implement policies and decisions further the mission of the foundation. The focus is on providing financial resources that advocate for student learning & achievement. A 21 member board of directors that is representative of the community govern the Clarenceville Education Foundation. 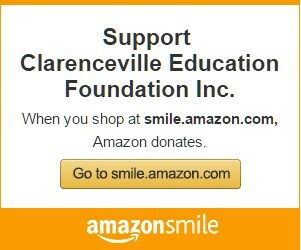 The staff of the Clarenceville Education Foundation will be comprised of volunteers. 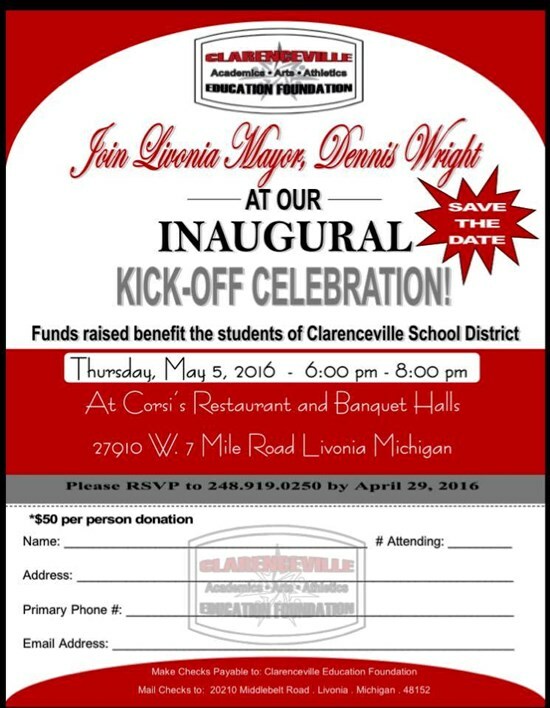 In the fall of 2014, the Clarenceville superintendent sought approval from the Board of Education to explore the development of an educational foundation in order to provide the school district with the financial means to enhance the delivery of quality educational programs and activities to ensure all students were given the opportunity to be well prepared to compete in a diverse and competitive world. Clarenceville Education Foundation is excited to announce we have partnered with Botsford Commons to host our Inaugural "Lace Up, Clarenceville" 5k Walk/Run. We are also looking for various sponsors, including t-shirt sponsors too! CEF Announces 3rd Bowling for Education Event on February 16th, 2019! We are very excited to announce that Community Financial Credit Union has awarded our Foundation with an additional $1,500.00 grant towards the 2016-2017 Teacher Grant Program we will be implementing very soon. This is in addition to their donation of $1,000.00 during their 60 days of Summer Sharing Program. Special thanks to the entire team at CFCU for their incredible donations this year!